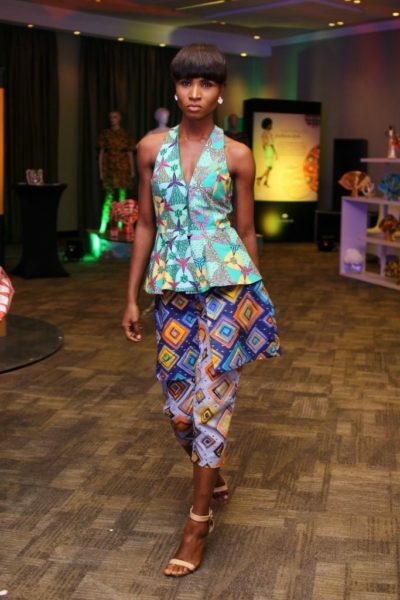 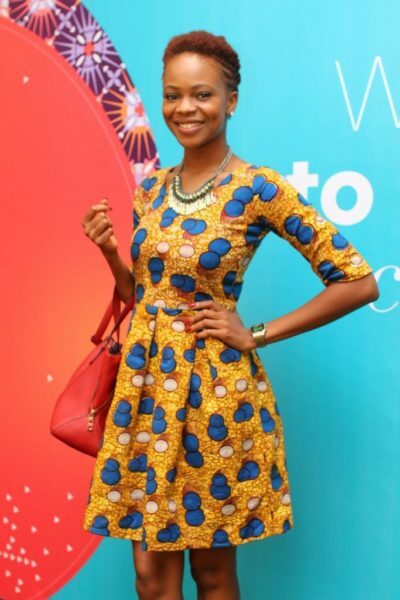 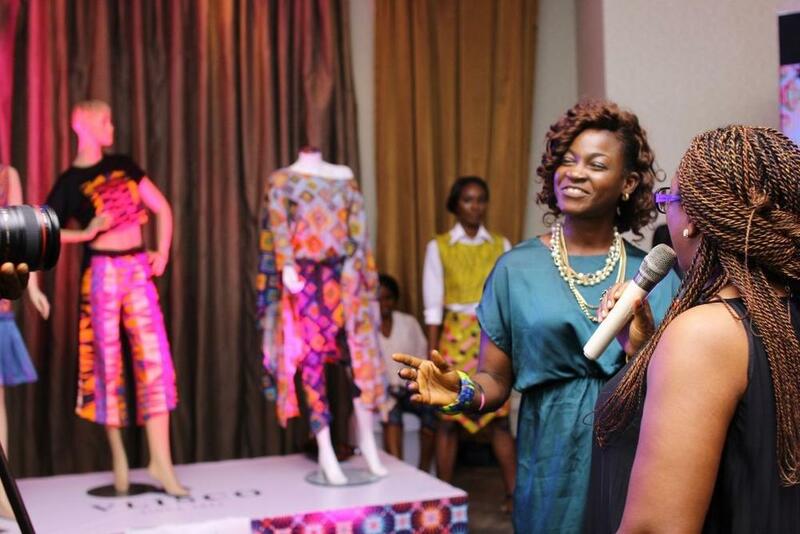 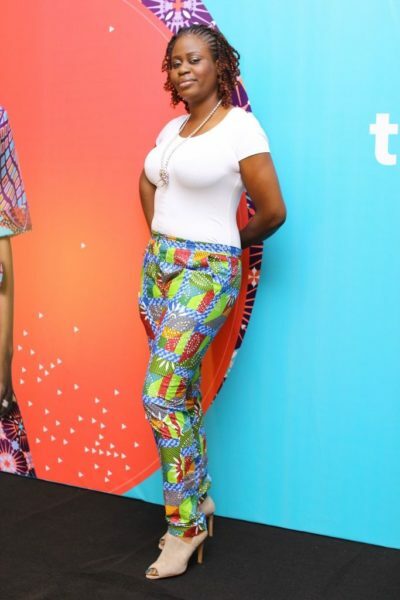 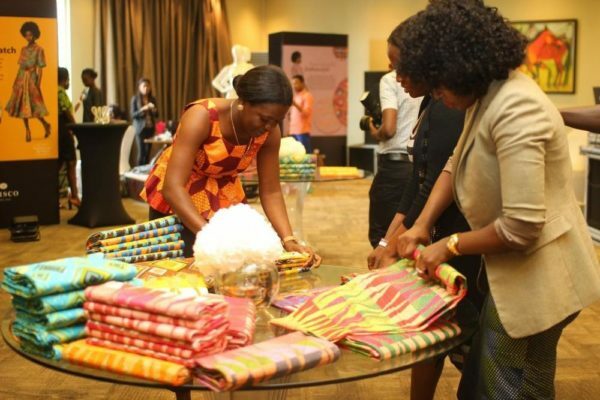 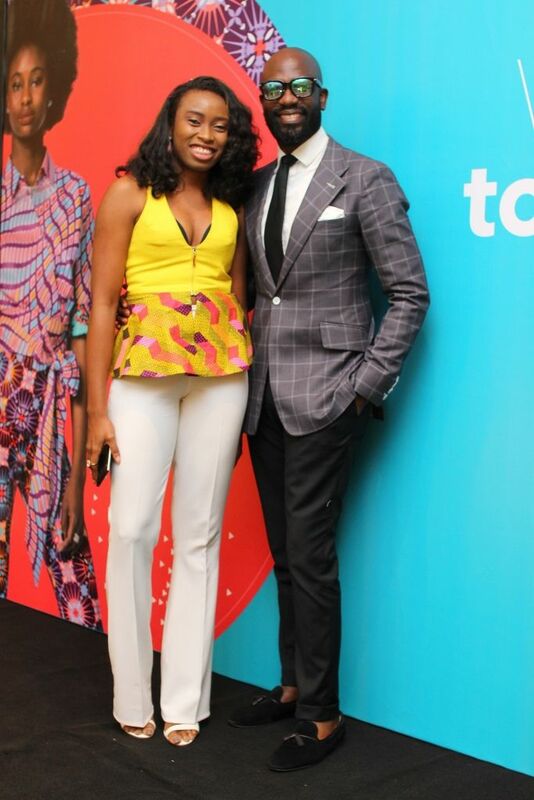 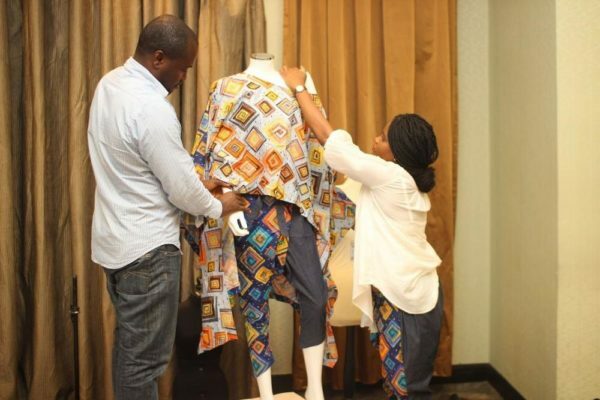 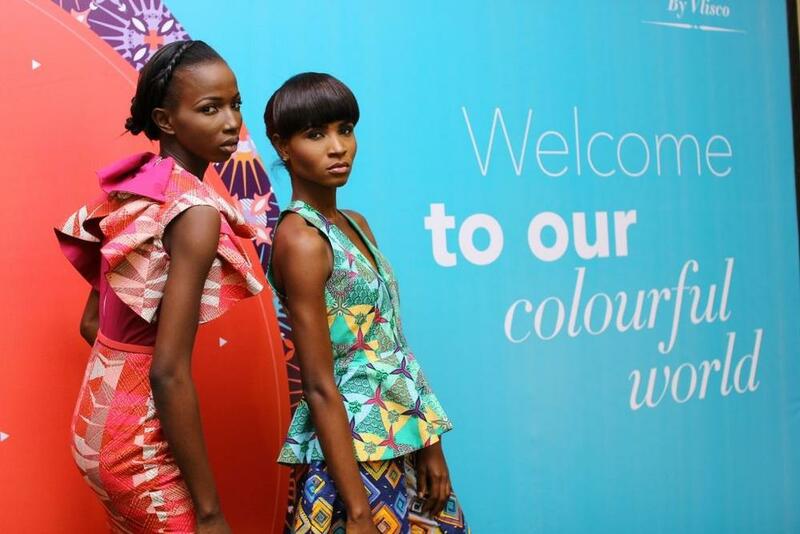 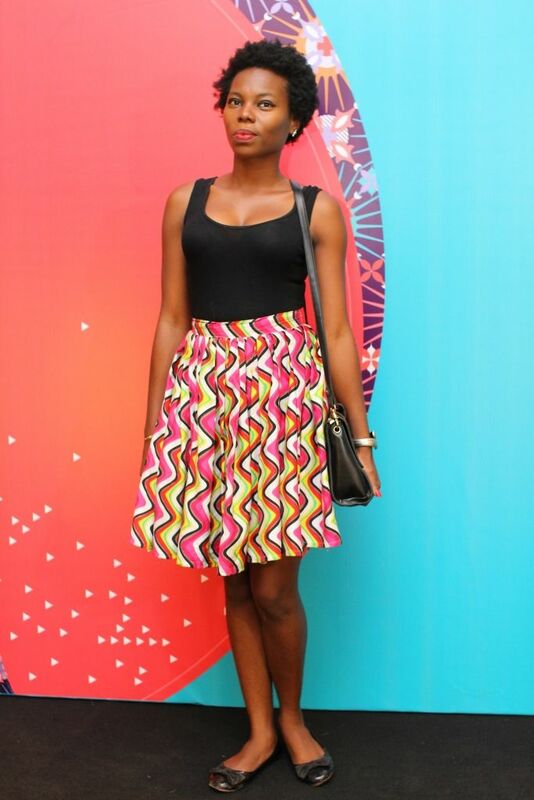 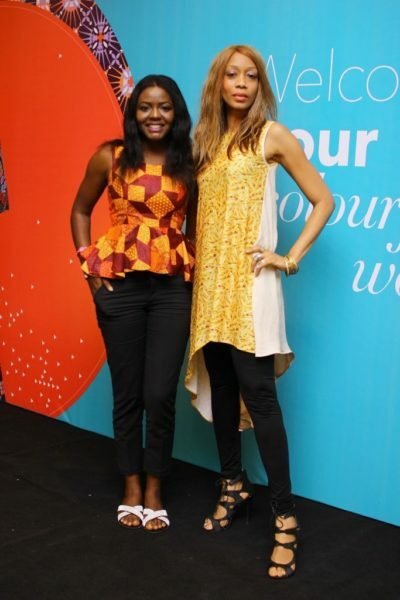 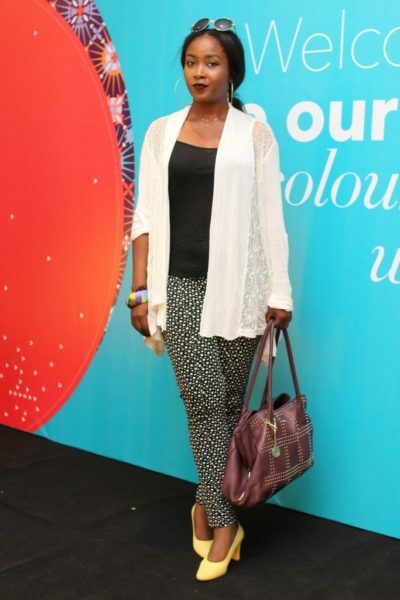 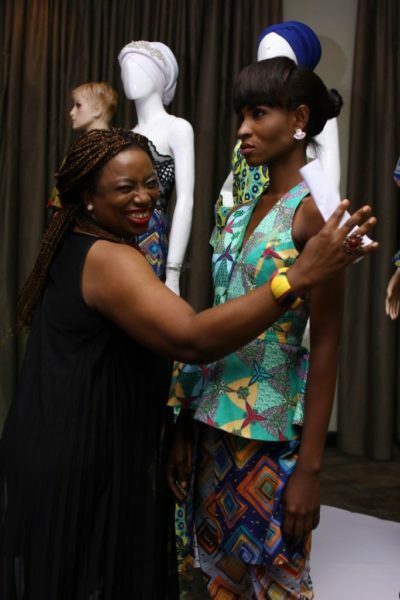 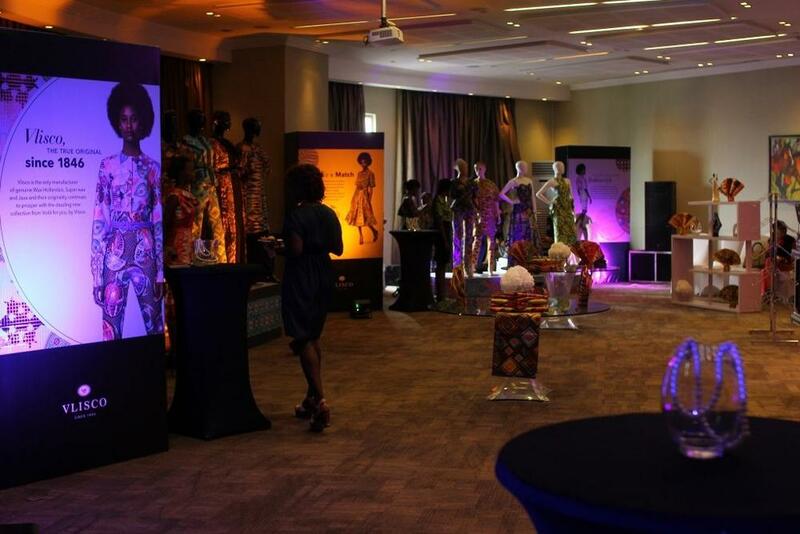 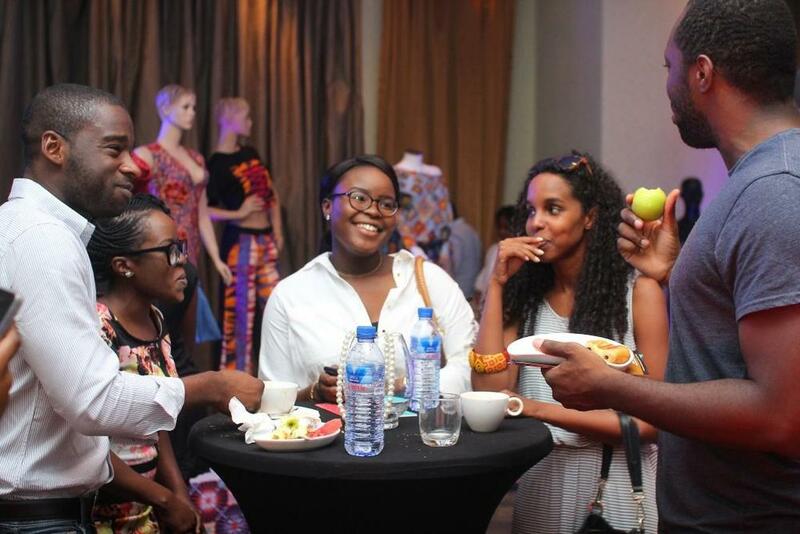 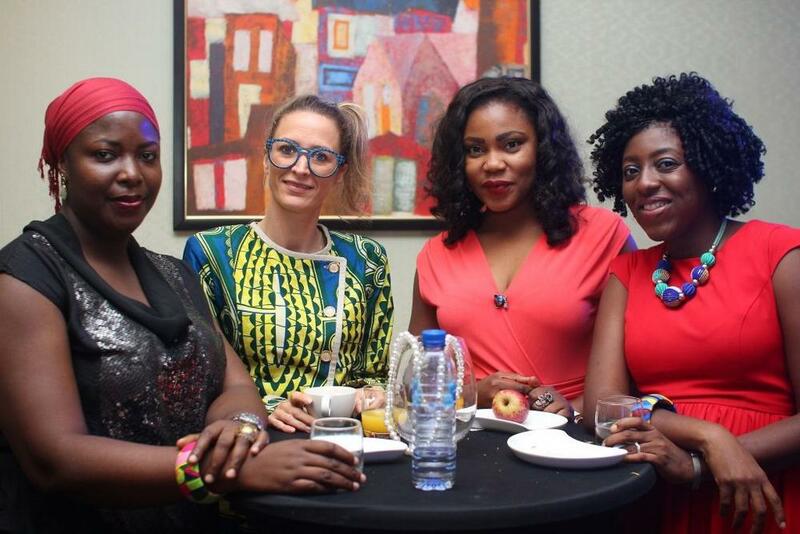 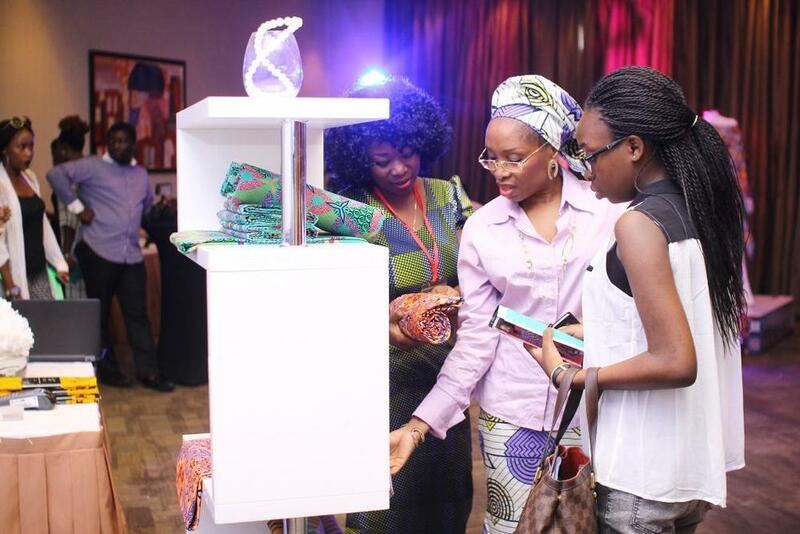 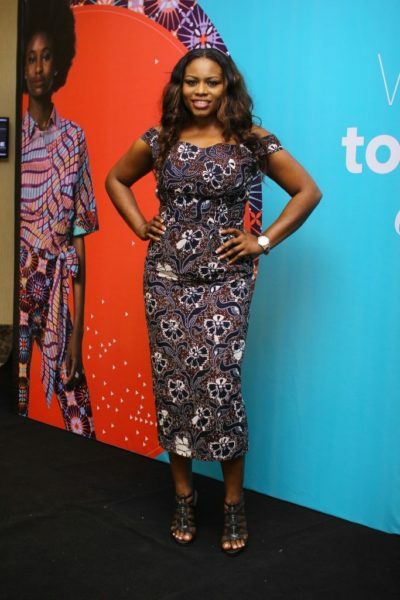 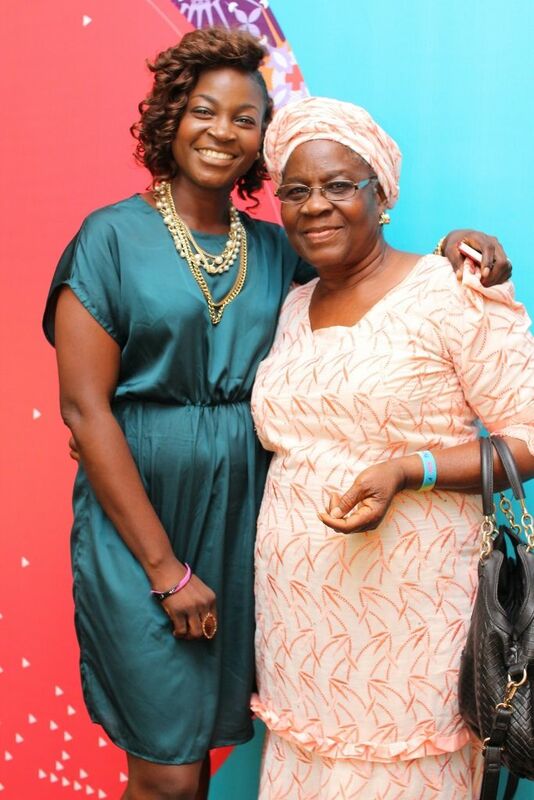 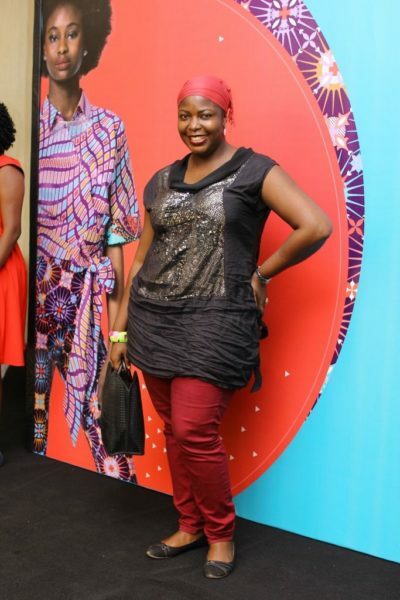 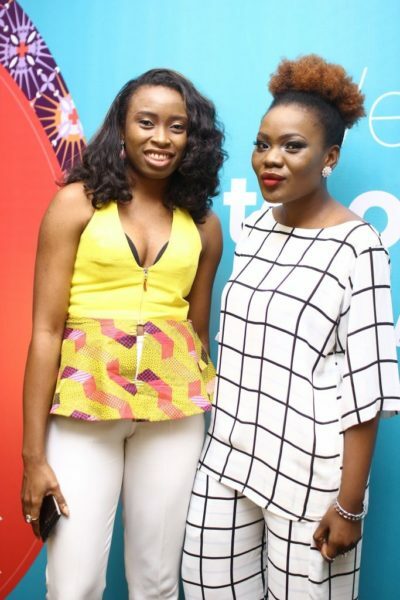 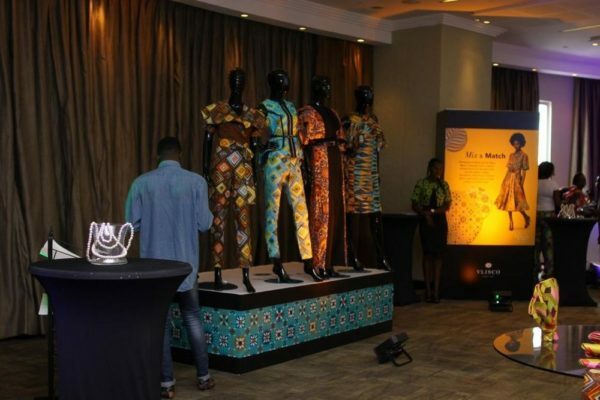 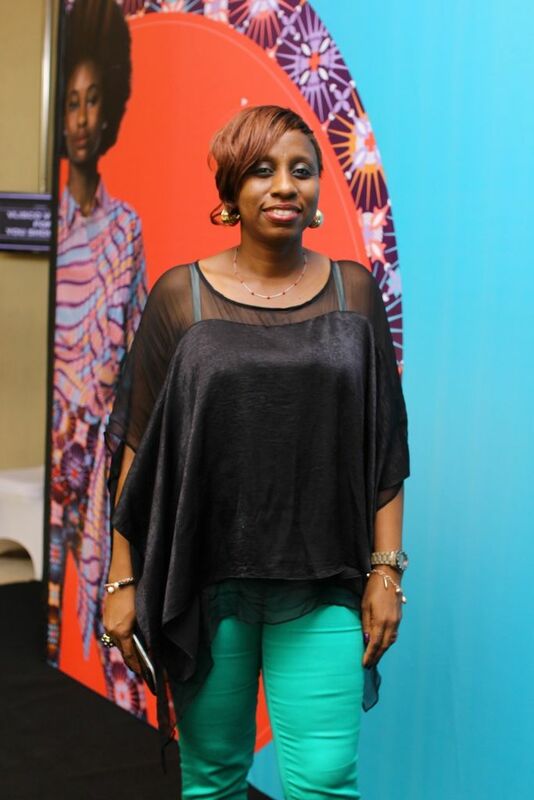 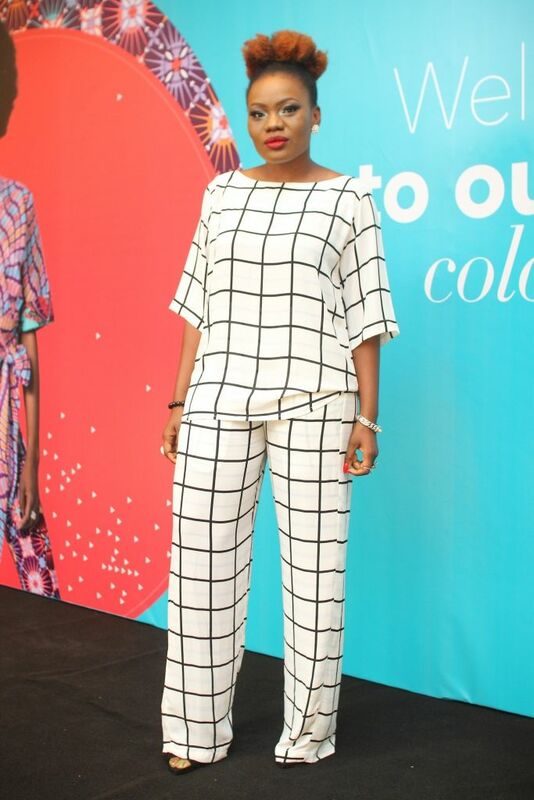 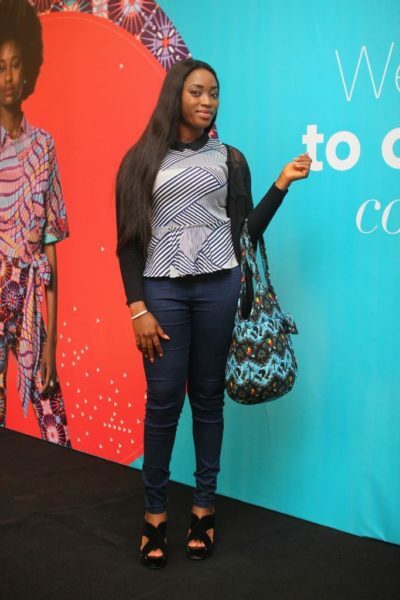 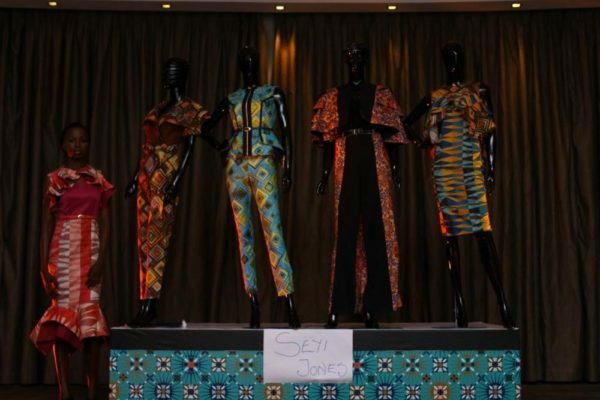 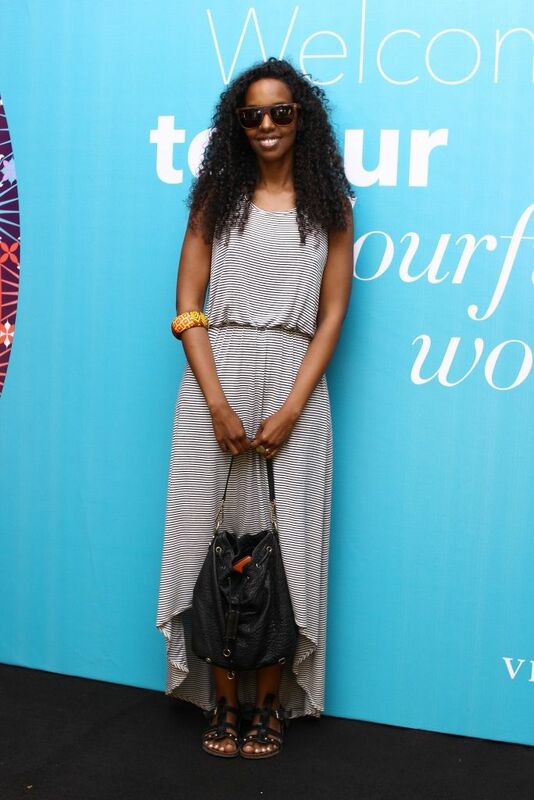 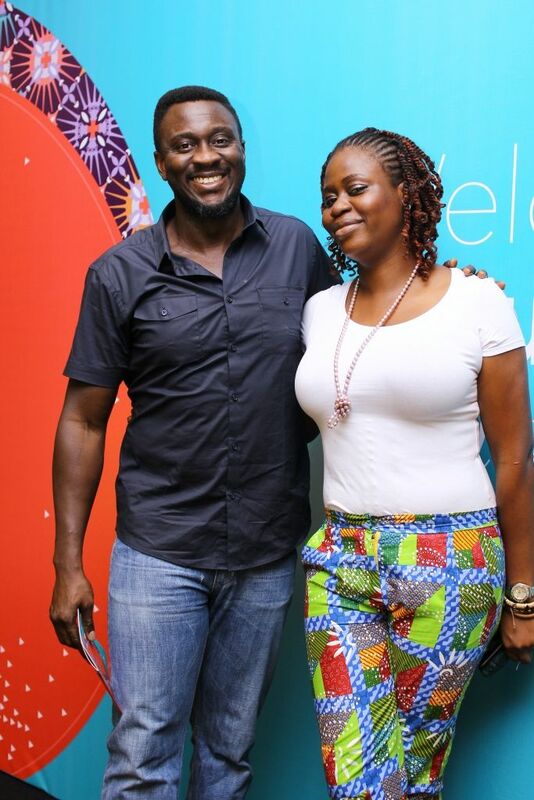 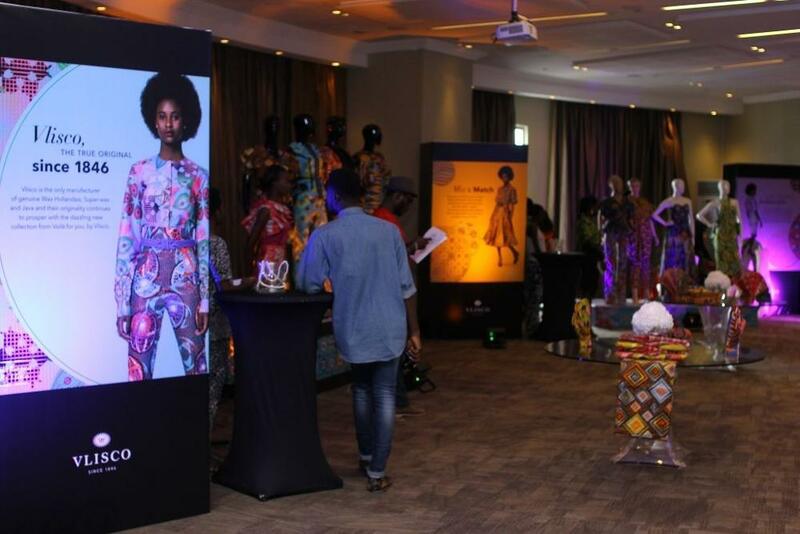 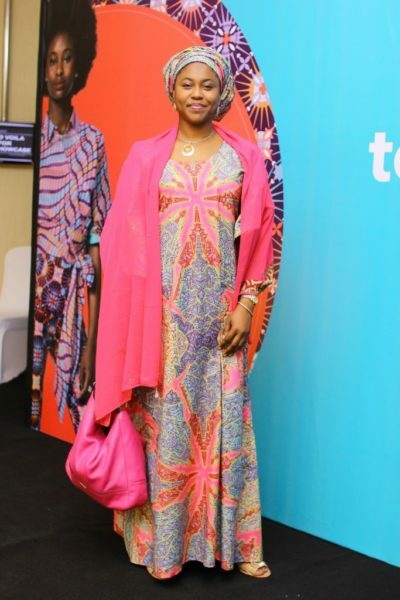 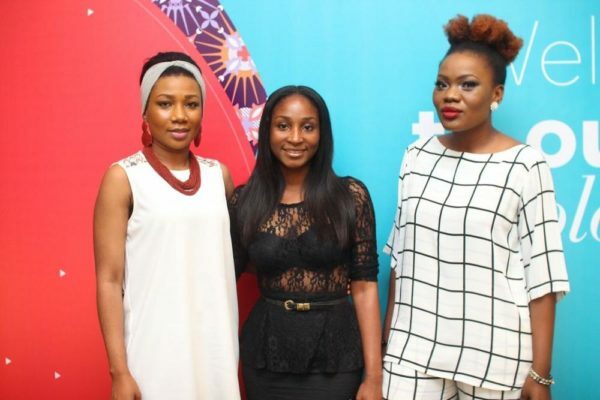 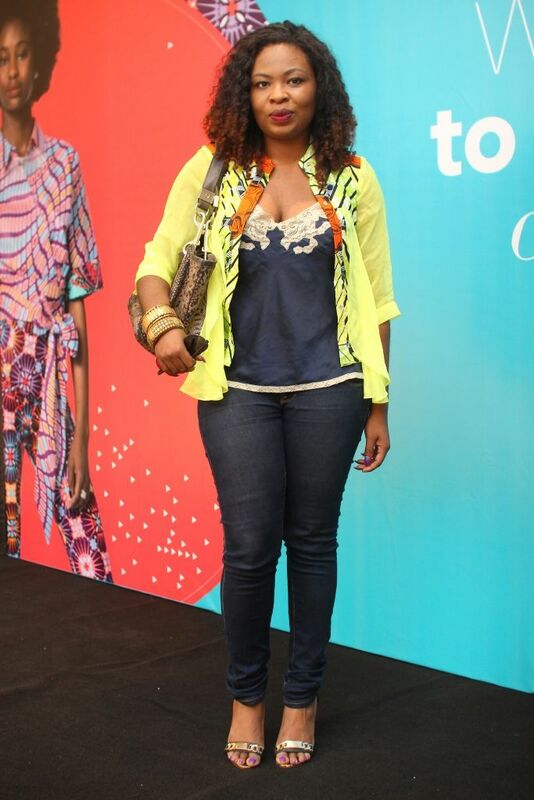 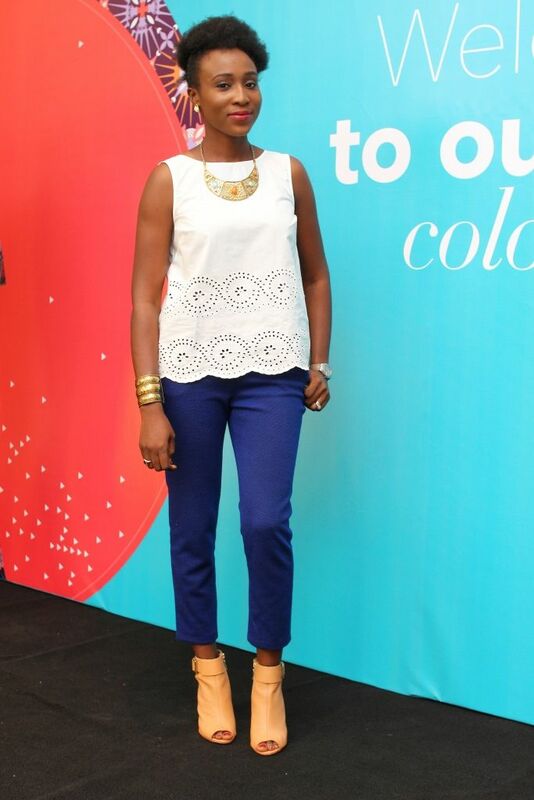 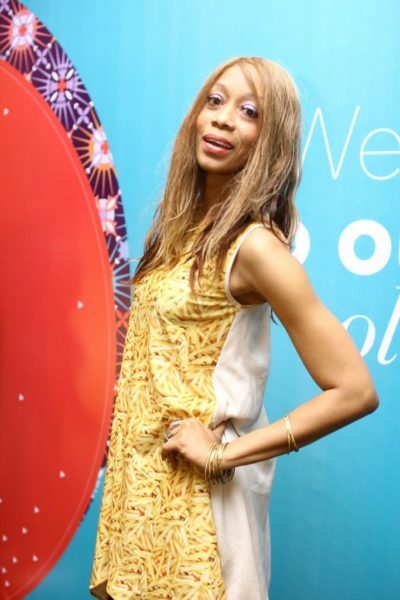 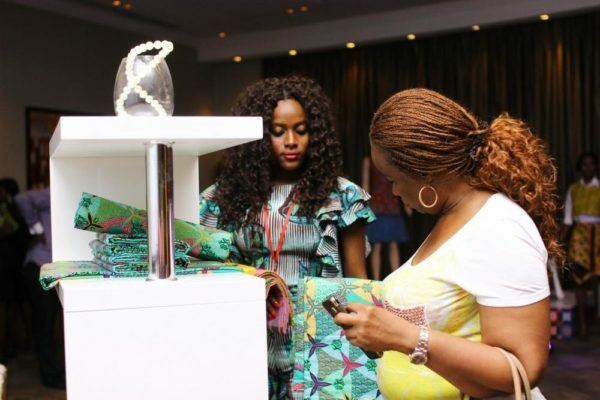 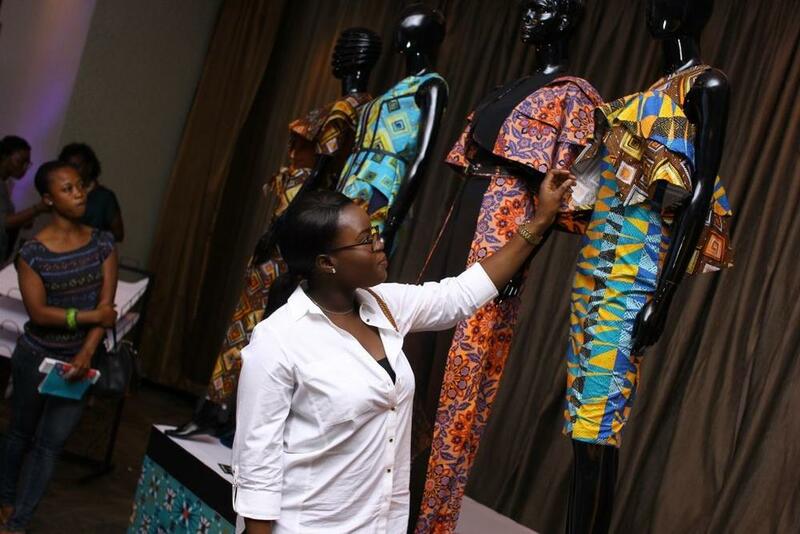 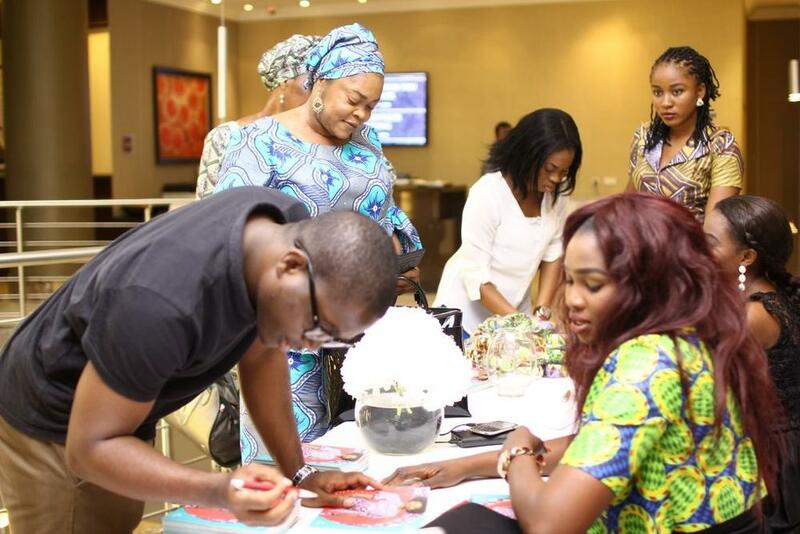 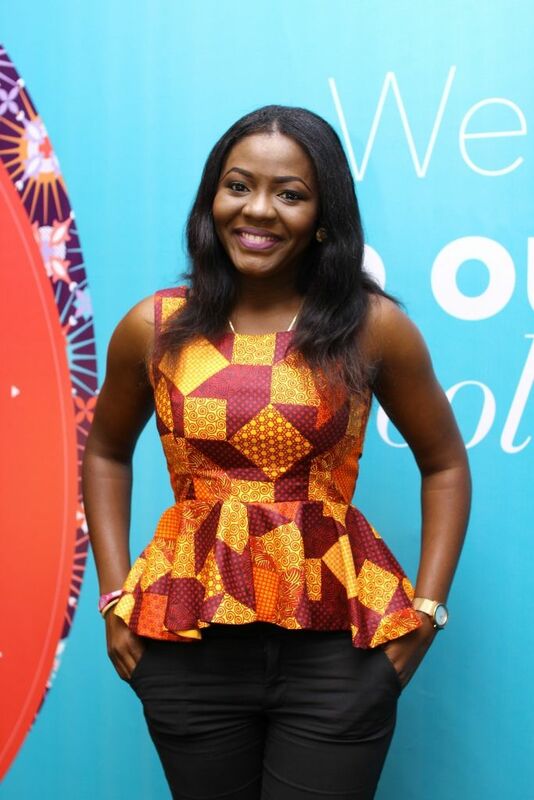 Vlisco showcased the “Voila for You” fabric at Four Points by Sheraton, Victoria Island on Friday 21st August 2015. 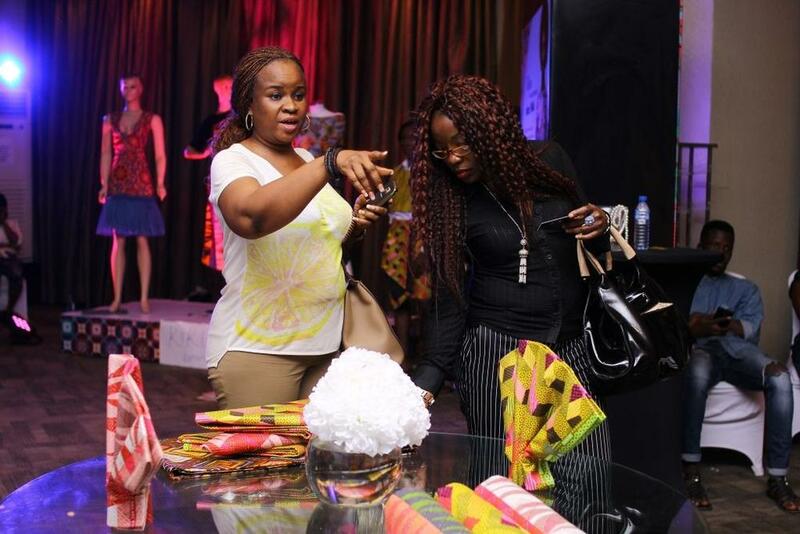 Designers, stylists and celebrities were introduced to the latest in the stable of the premium fabric brand. 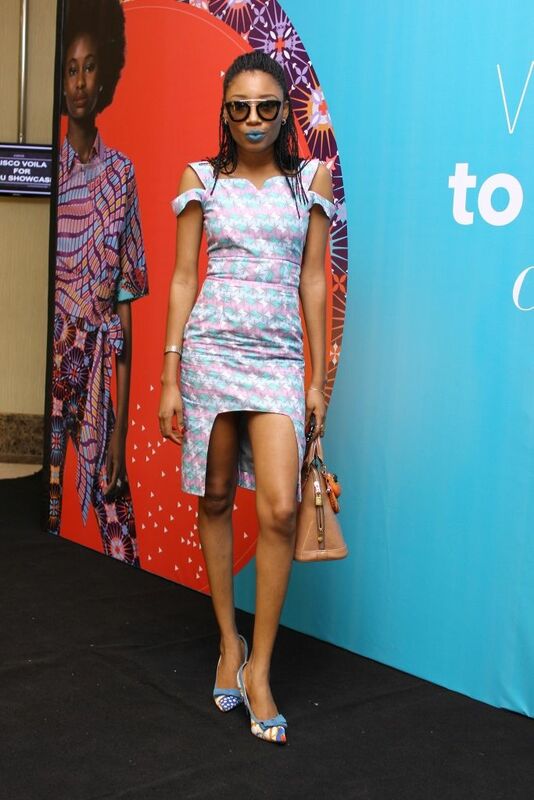 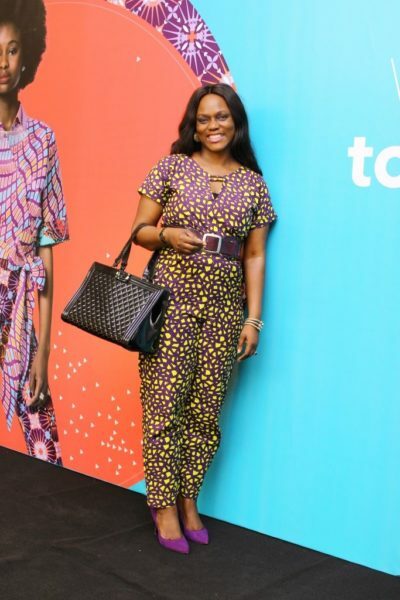 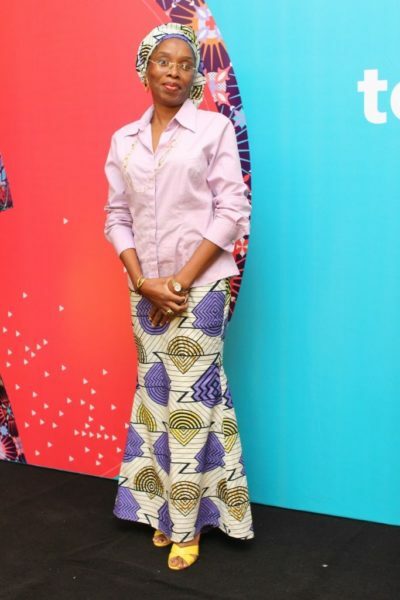 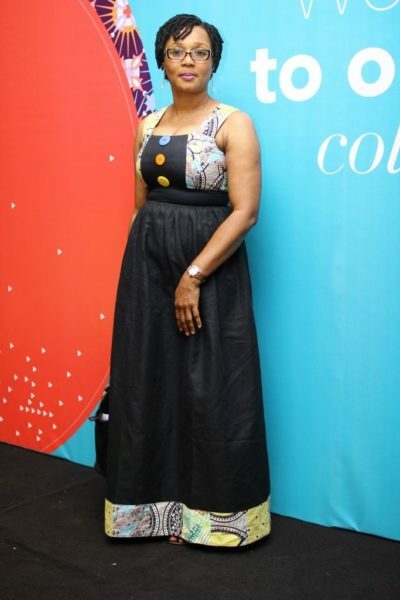 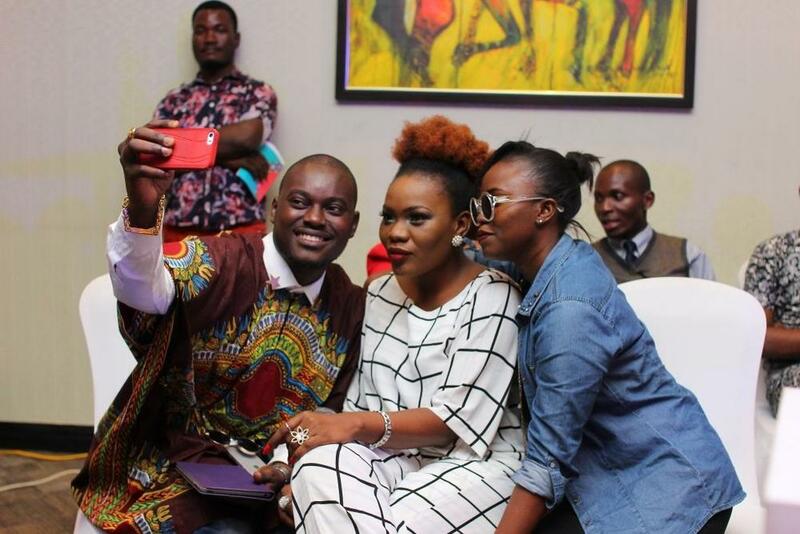 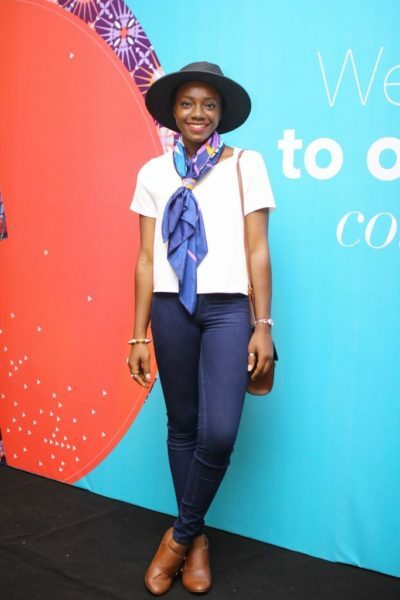 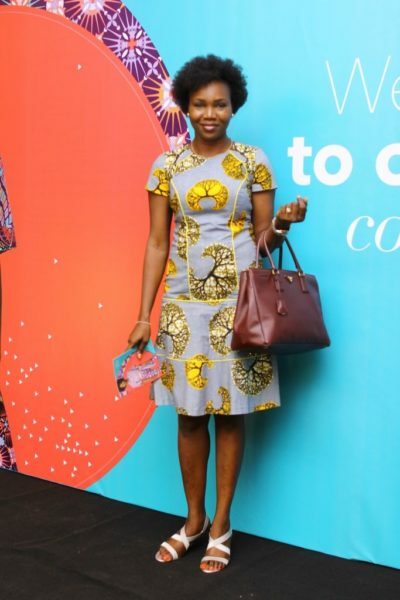 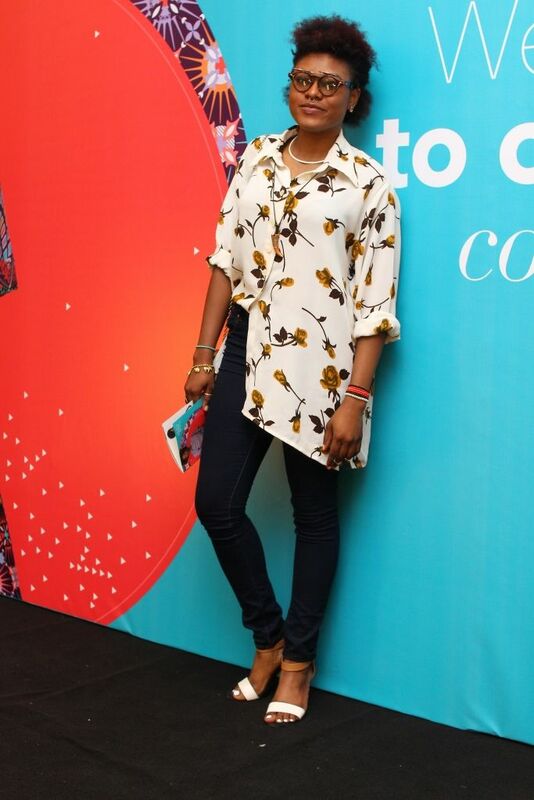 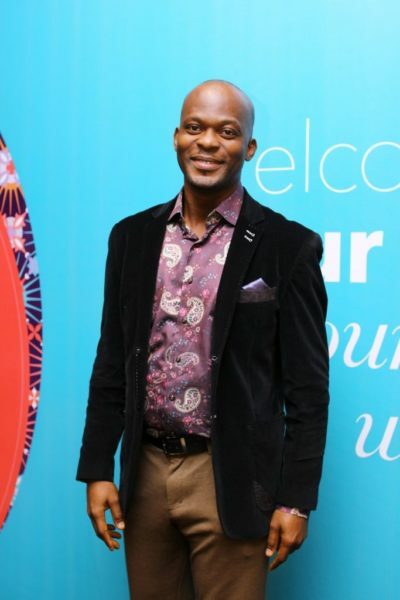 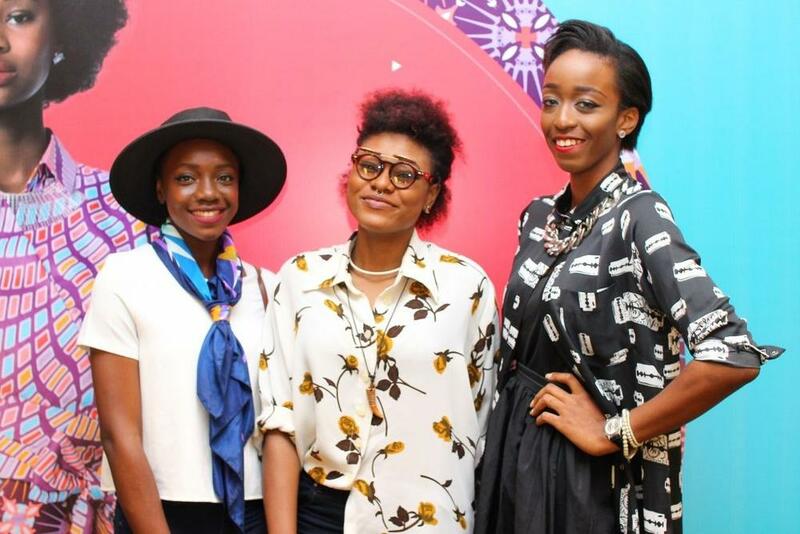 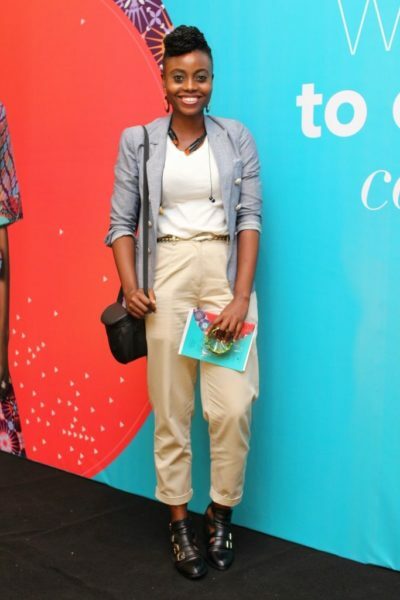 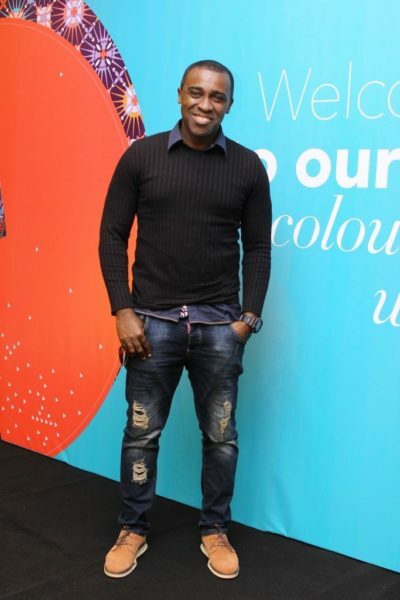 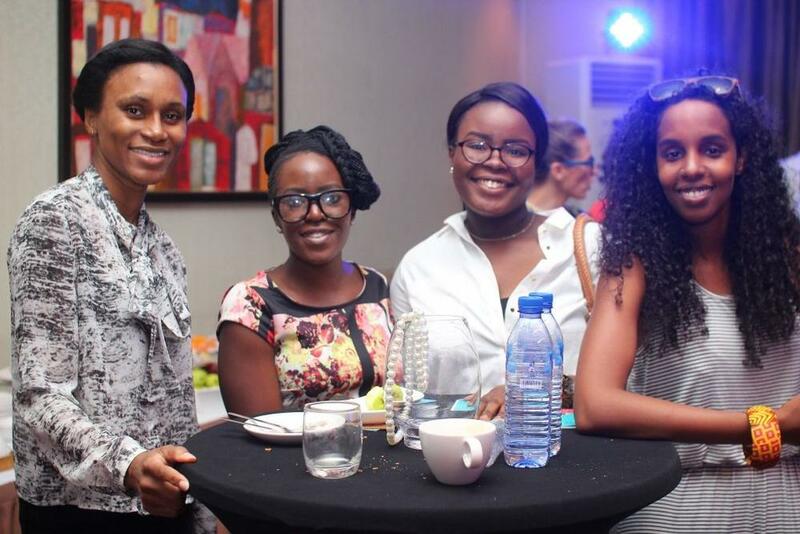 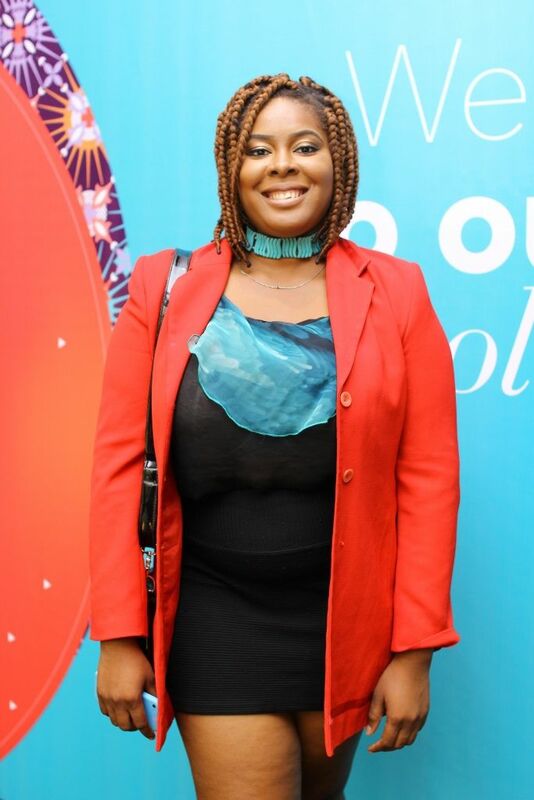 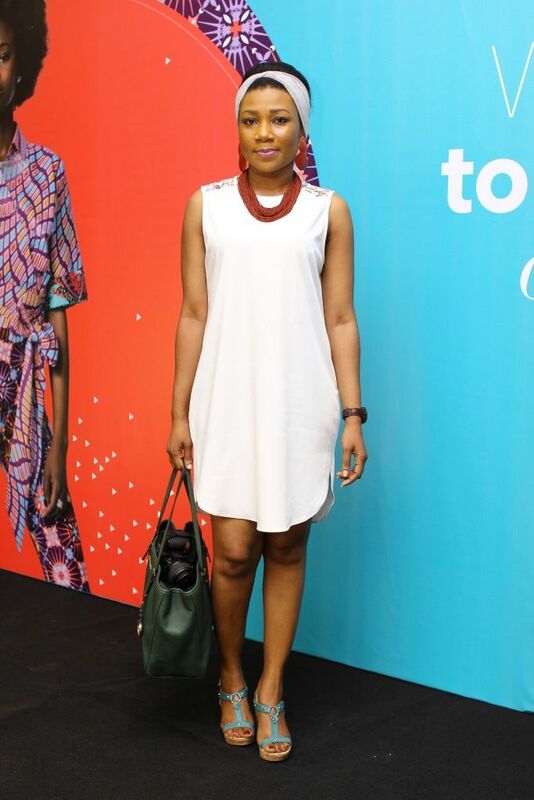 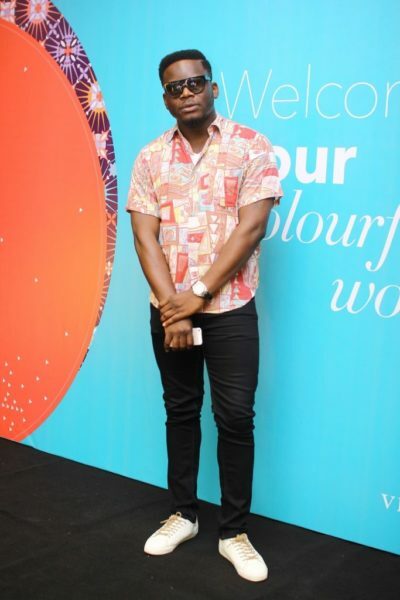 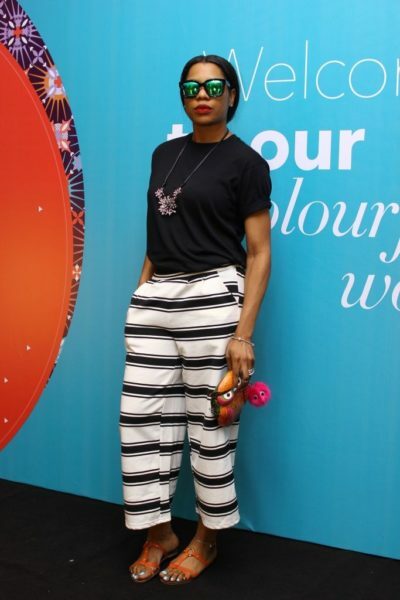 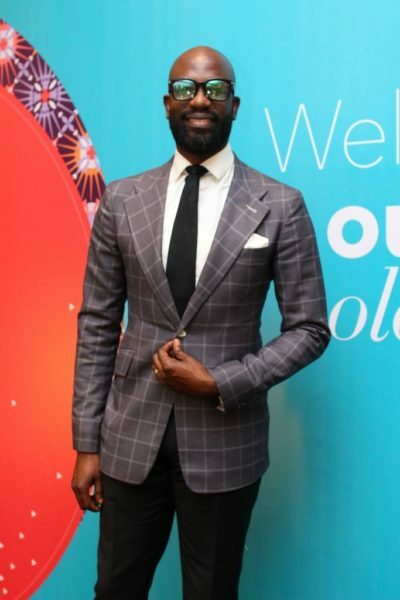 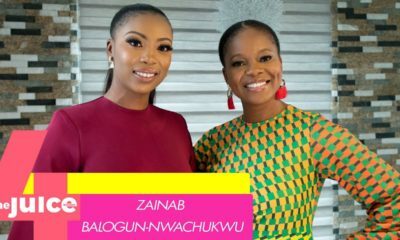 Kiki Kamanu, Seyi Jones and Ejiro Amos Tafiri partnered with Vlisco to provide fashion inspiration for guests with their respective functional collections including meeting friends for lunch, office wear and going out respectively. Guests mingled and had lots to nibble on in the creative and upbeat atmosphere. I was expecting to see all of them wearing ankara. 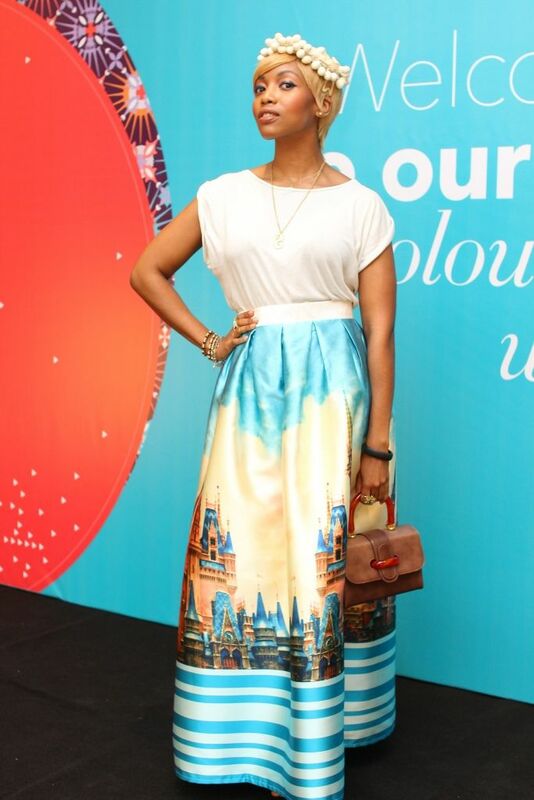 Zainab is the best dressed person at this event. 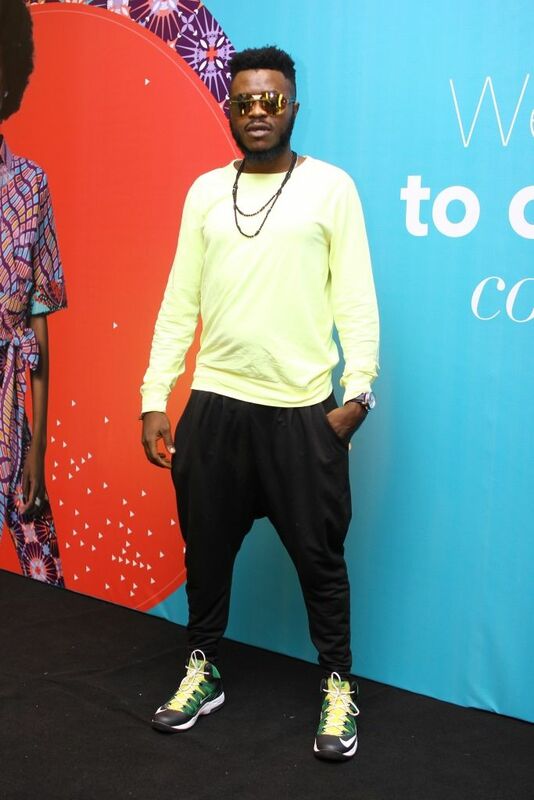 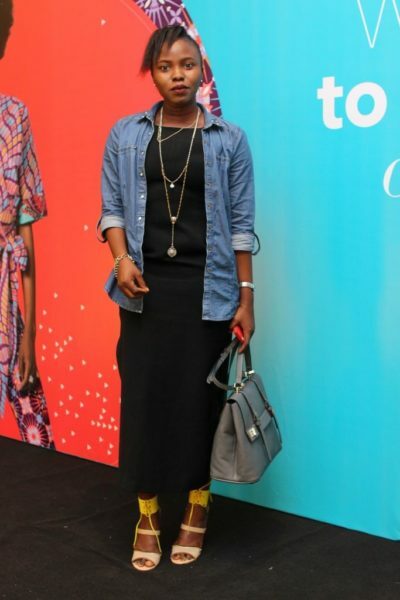 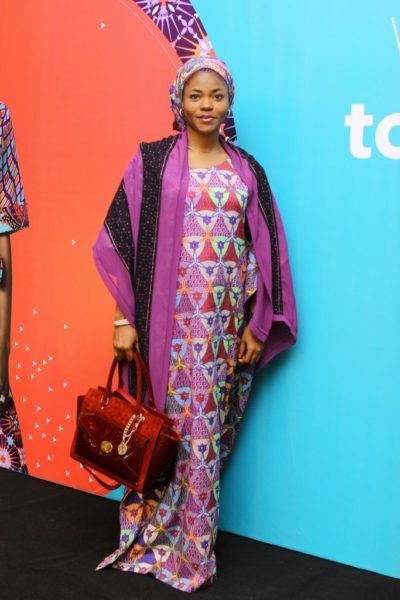 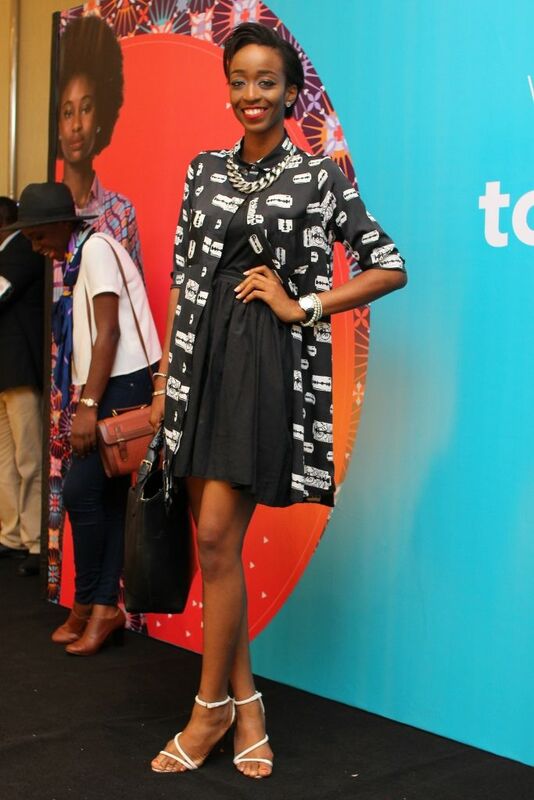 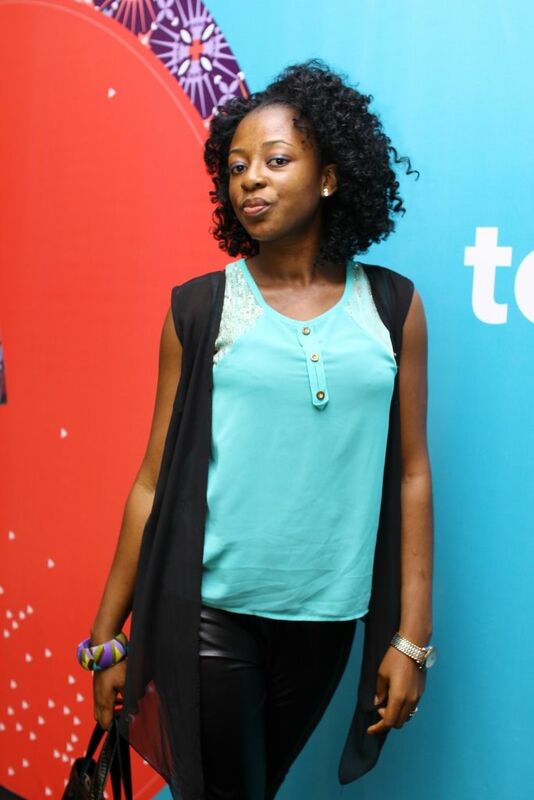 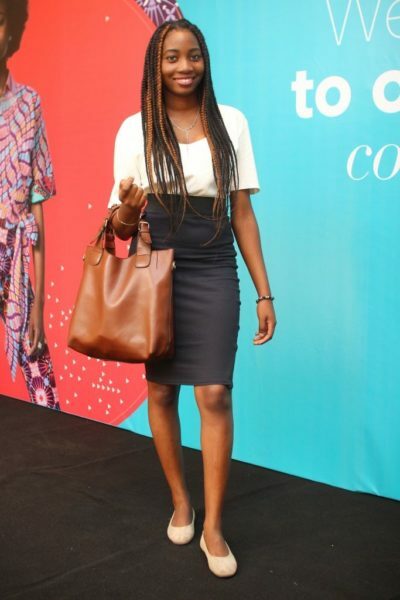 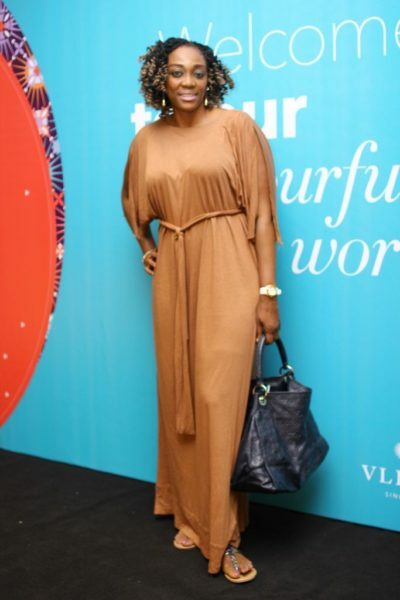 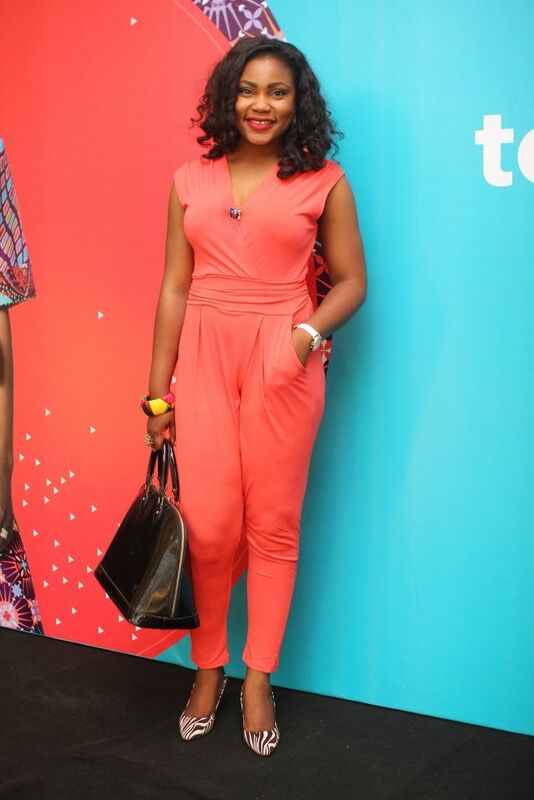 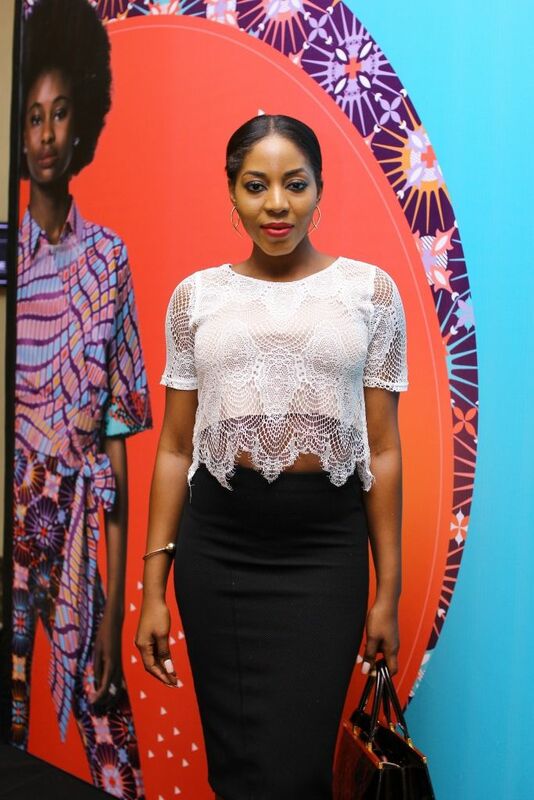 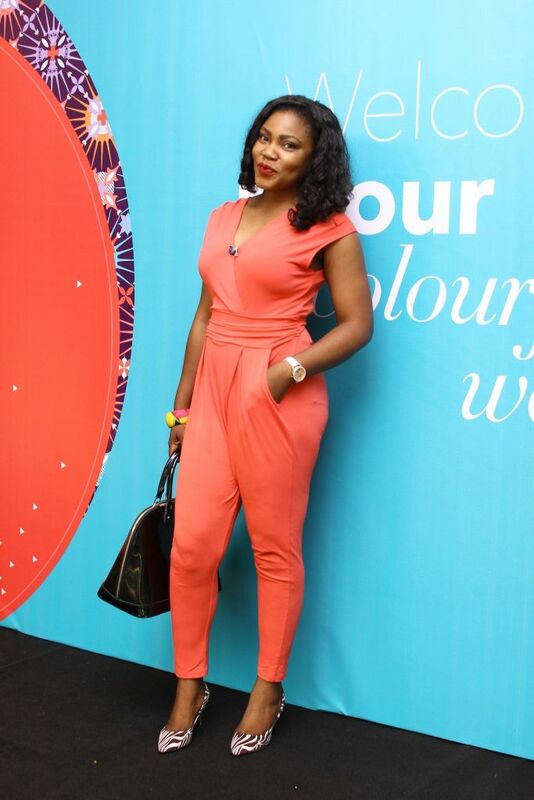 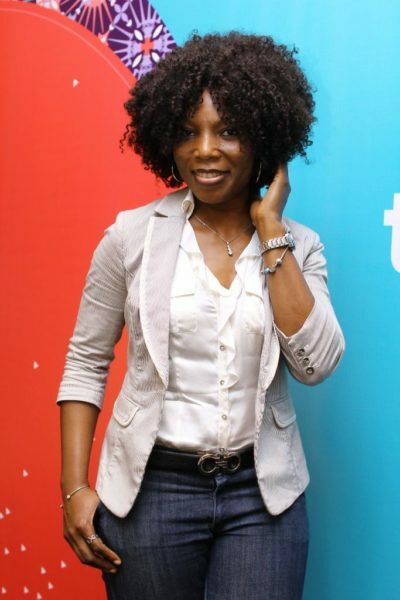 Kiki Kamanu tho……… yeah like I was saying Zainab looks good o!! 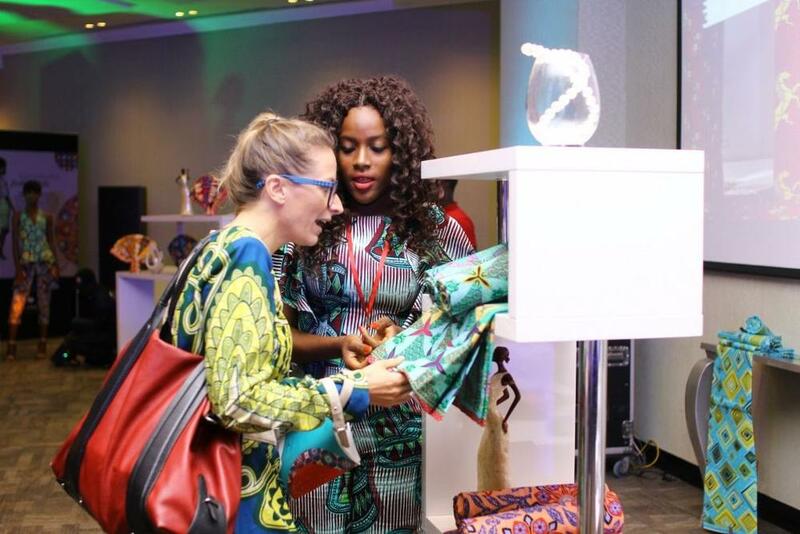 Launch indeed… This is why I can’t buy from Vlisco in Nigeria. I have sold Voila for You for 16months and it is popular. These ones are only launching it now. 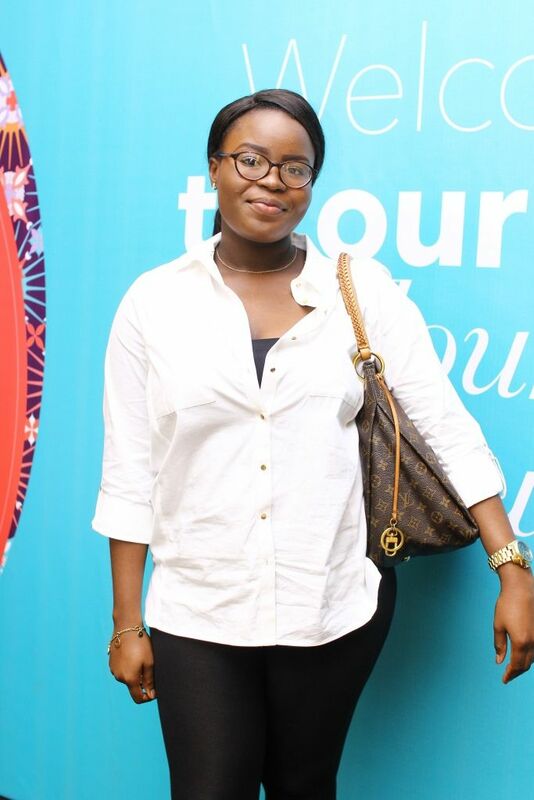 Bukola Falosi, a word of advice. 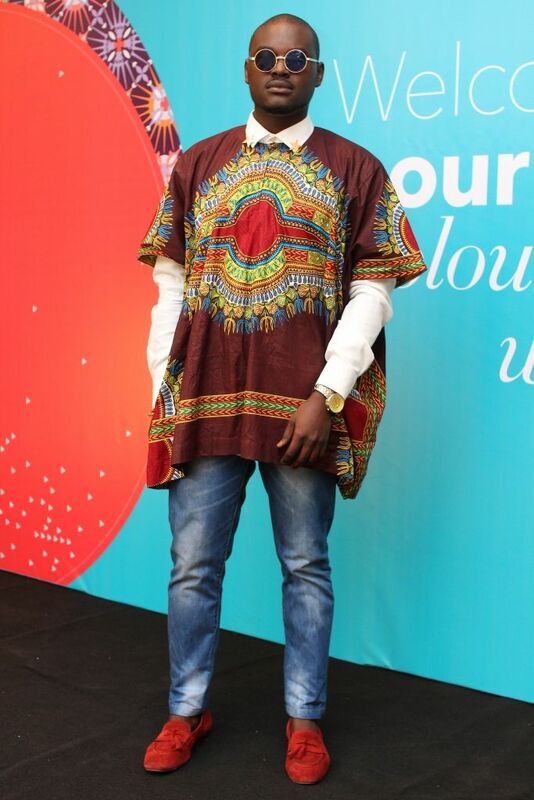 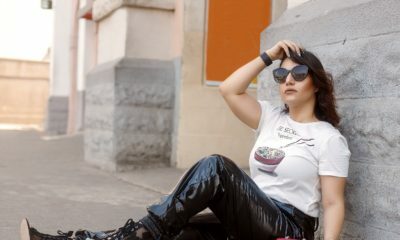 Next time you dress up, look very well in the mirror and ask your flat mate or better still your neighbour if you’re dressing is Ok before stepping out of the house. 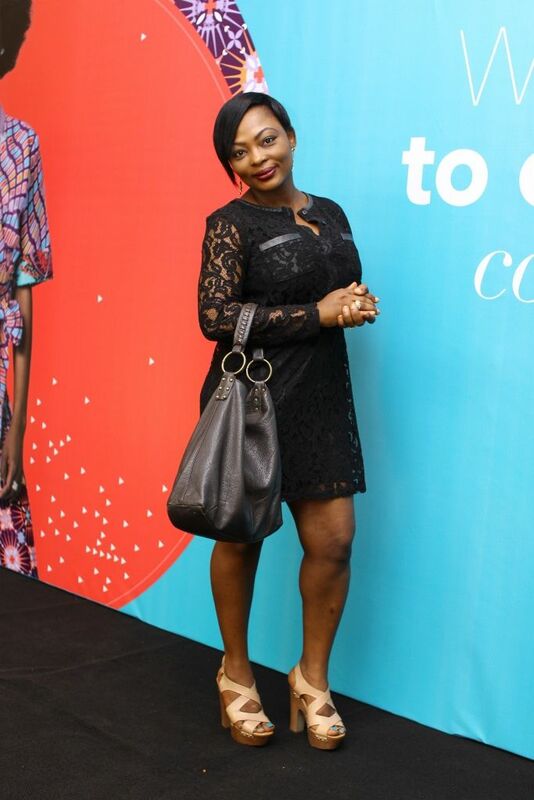 I do not want to see those thighs again in public. 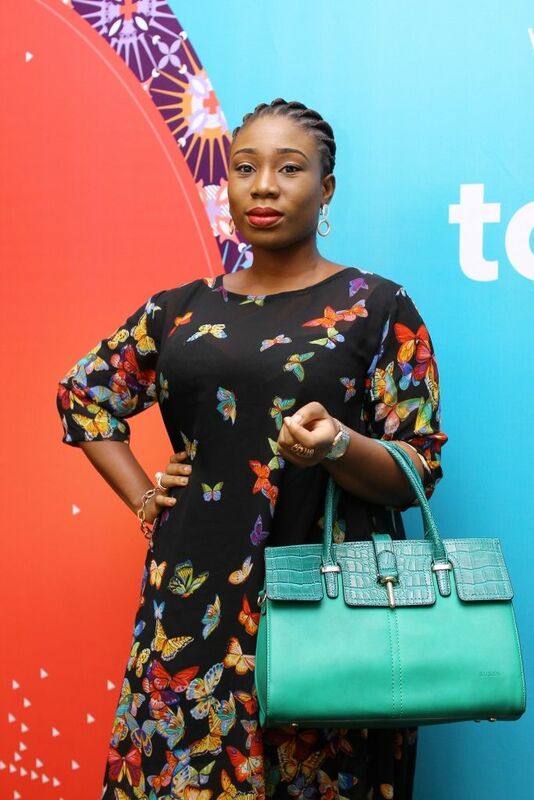 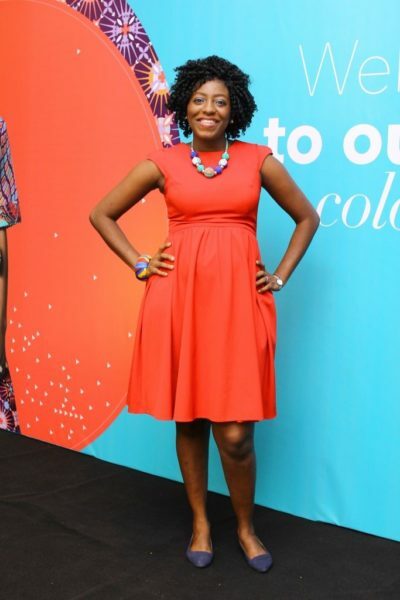 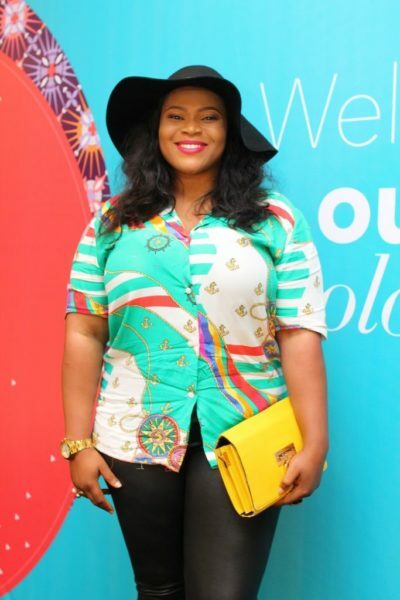 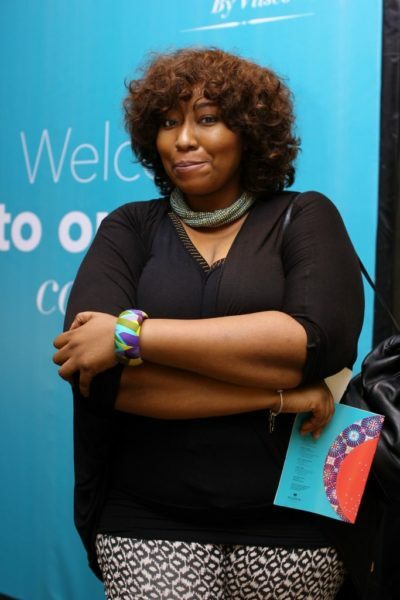 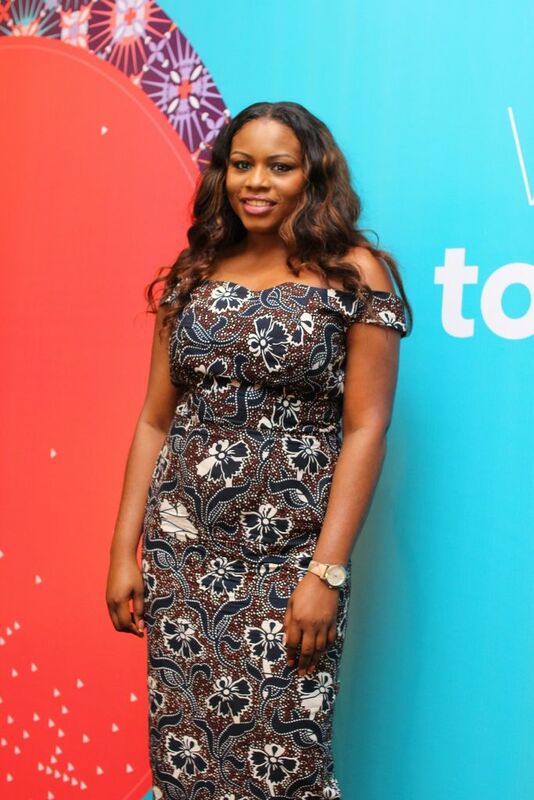 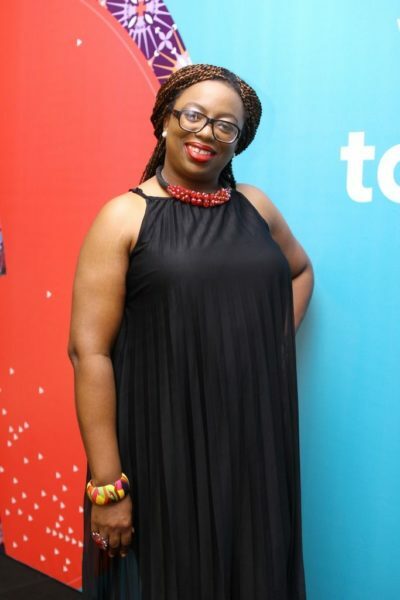 Even as a lover of thunder thighs, I was embarrassed for Bukola Falosi. Girls get mind these days o! 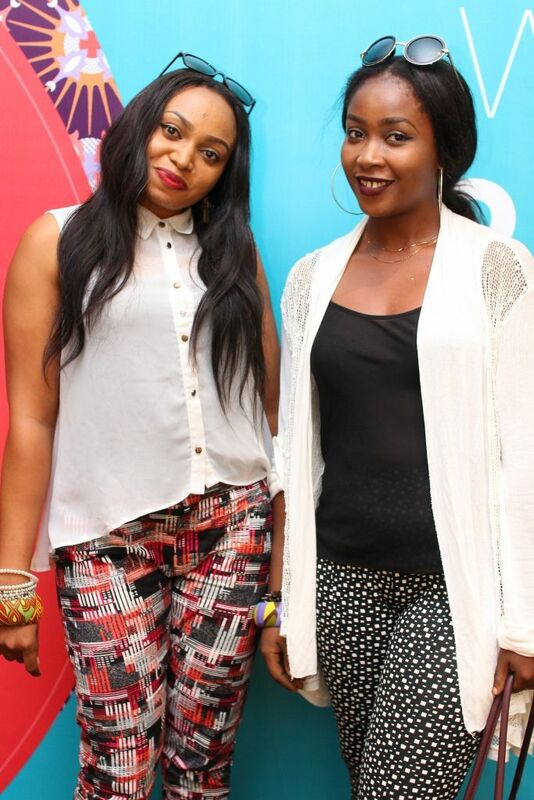 Temi doll face looks likce Lauren London.